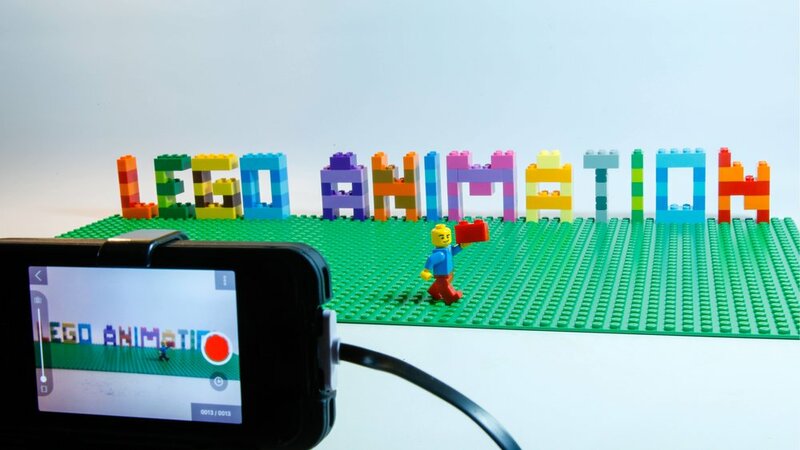 GooRoo Lego Animation workshop teaches students how to create their very own "Brick Films". The participants will get a "behind the scenes" glimpse of what goes into producing animation on a professional level. They will then learn how to bring Lego to life using the Stop Motion Studio App available on mobile devices. The finished videos will be screened to the group and uploaded to YouTube via the GooRoo Animation Workshops channel to be shared with friends and family. The workshops are designed to inspire and provide the knowledge and tools to start making movies at home. All Lego is provided but you are also welcome to bring your own favourite sets to work with. Please have lunch prior to the workshop. Fruit and water will be provided.